DAYTON — A Cincinnati man has been indicted in connection with the Rite Aid Pharmacy last August. 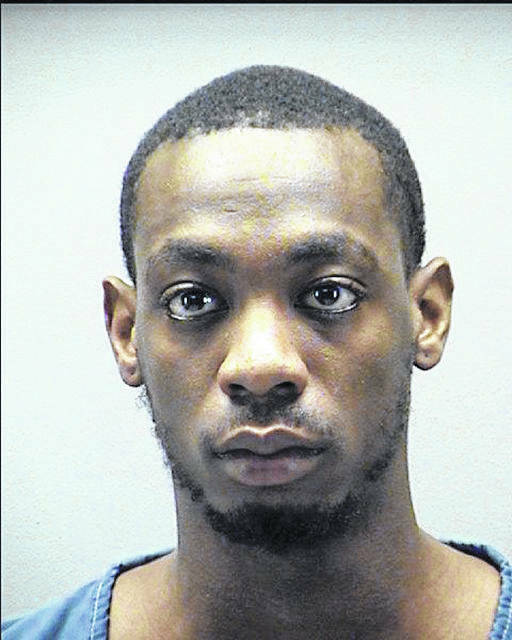 Dasean A. Whitehead, 21, was indicted by the Montgomery County Grand Jury on Monday one one count of aggravated robbery with a deadly weapon, a felony in the first degree. The robbery occurred on August 4 and no one was hurt. Whitehead fled with an undisclosed amount of drugs. Whitehead has also been charged in Clark County of aggravated robbery, robbery, and possession of criminal tools. He has pled not guilty in those cases. Whitehead is currently being held in the Montgomery County Jail awaiting arraignment on the charge by Montgomery County Common Pleas Judge Steven Dankof on Thursday. He is also being held on a misdemeanor detainer from the Wright State University Police.